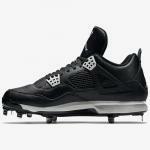 Air Jordan IV Retro Metal Men's Baseball Cleat brings legacy style to the ballpark. 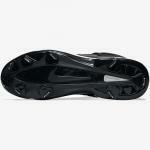 The 9-cleat outsole provides excellent traction, while its durable leather upper delivers a snug, supportive fit. 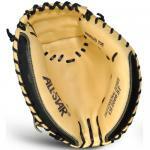 Combination of leather and synthetics for durability and support. Encapsulated Air-Sole unit in the heel for lightweight impact cushioning. Pebax® plate with a 9-cleat configuration for excellent traction and durability. 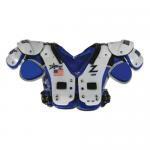 TPU straps integrate with the laces to enhance lockdown. Full-length Phylon midsole for a comfortable ride. Upper design is inspired by the Air Jordan IV Retro shoe. 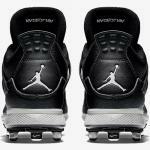 Jumpman design trademark is embroidered on the heel and tongue.